GC6J4WH Silvermine West Short Hike Event (1 Oct) (Event Cache) in Western Cape, South Africa created by WC Geocachers. Time : 06h30 to 07h00. 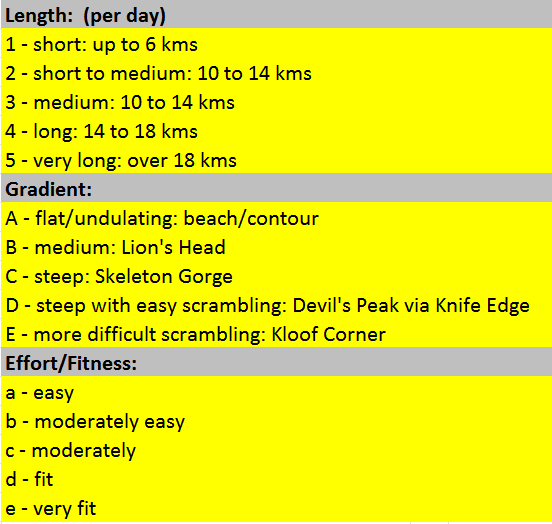 Reason : Quick get together for all Geocachers before a hike in Silvermine West Reserve at 07h00. Way back in 1675 the Dutch Settlers thought that these mountains here contained silver, and so shafts were sunk to try and find it. In the end, however they had to call it a day because there was no silver at all. 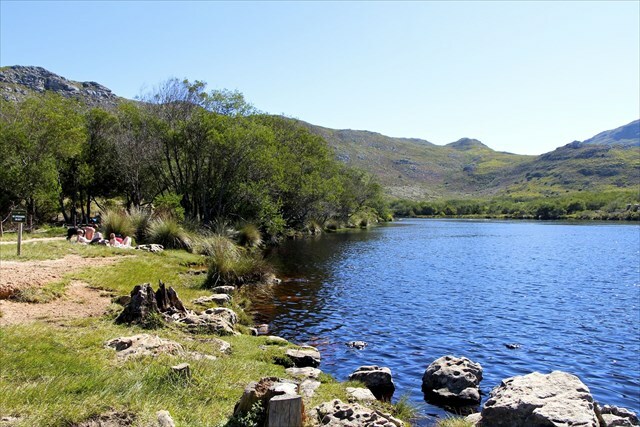 But the name has stuck and till today we know this area as Silvermine. 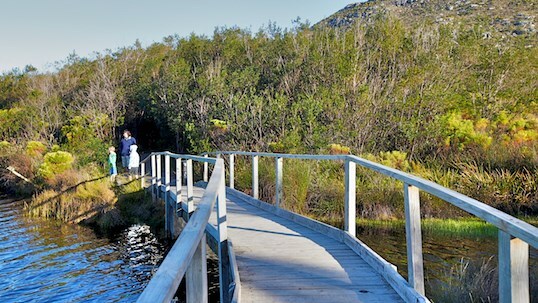 In 1998, Silvermine was declared part of Table Mountain National Park which ensures that its natural beauty be preserved. The Reserve is divided in East and West by the Ou Kaapse Weg. 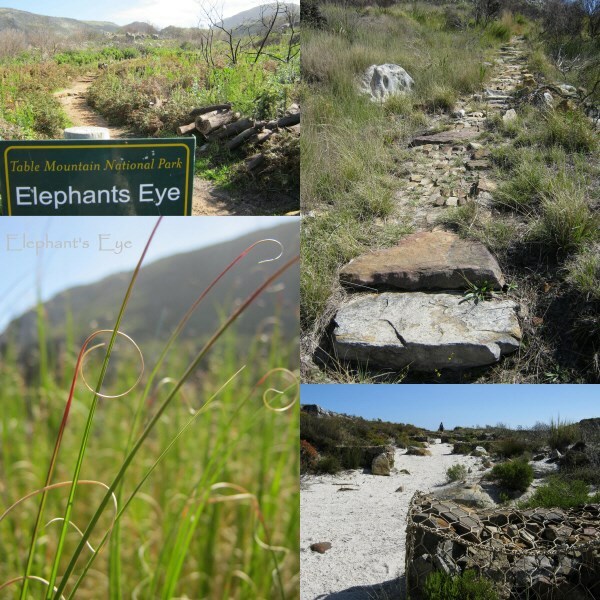 From the parking area many paths can be explored, from a relaxing circular walk around the lake, with a swim thrown into the mix as well if you feel like it, to a more taxing hike to Elephant's Eye or even as far as the Skyline Path with its fantastic views over Hout Bay. 10) Conservation Fee of R40.00 payable at Gate or Free entrance if you present a Wild Card.